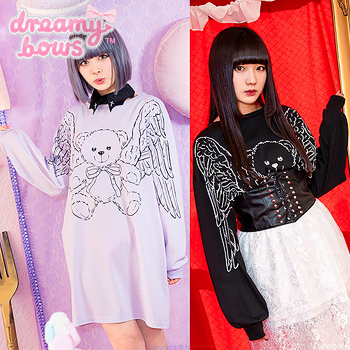 This versatile sweater is bursting with cuteness and the printed sleeve detail makes it perfect for popular Harajuku styles such as Yami Kawaii, Harajuku Punk and even Pastel Goth. 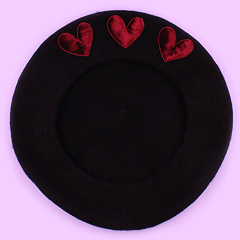 This adorable and unique sweater cutsew by Listen Flavor is bursting with cuteness. 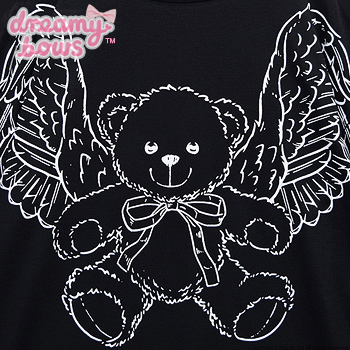 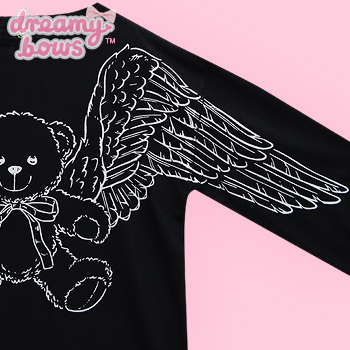 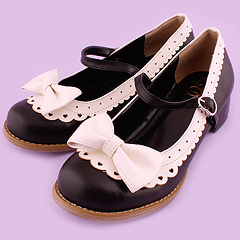 Featuring a angel winged teddy bear with the wings extending onto the sleeves. 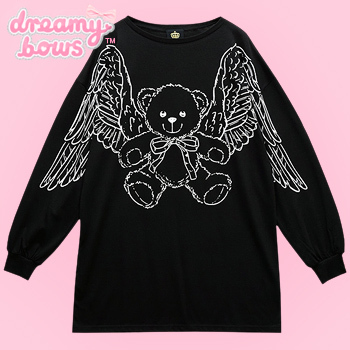 The sweater can be worn tucked into skirts and bottoms or worn loose as an oversized baggy sweater with leggings or socks. 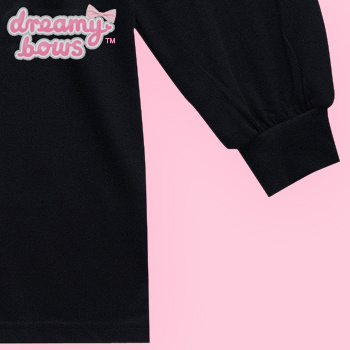 This sweater cutsew is slightly thinner than other sweaters so this would be great for a cool Spring/Summer day.